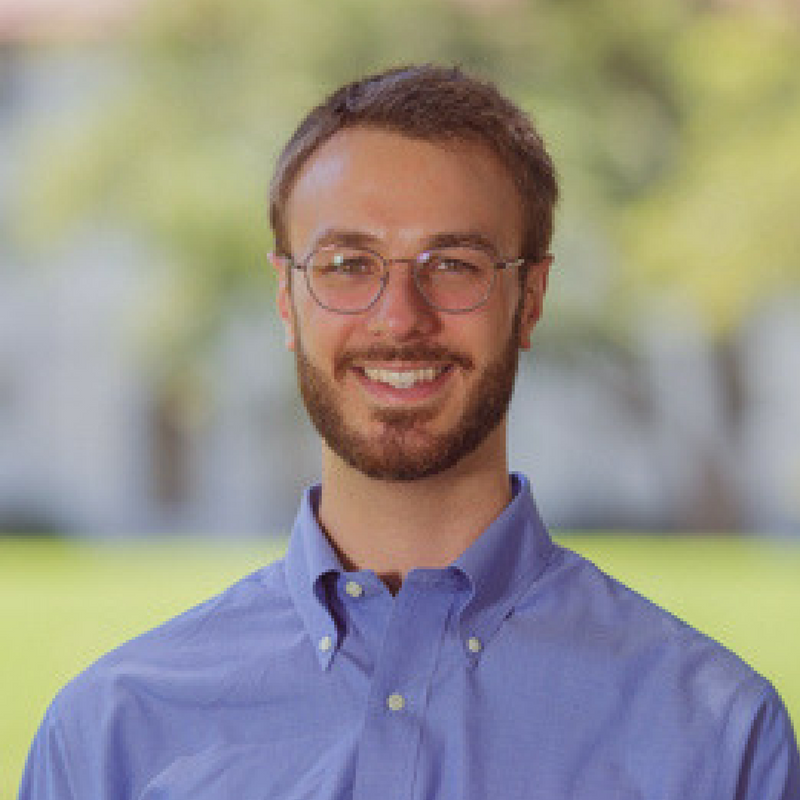 Hamilton Cook is a PhD candidate in the Islamic Civilizations’ Studies (ICIVS) unit of Emory University’s Middle Eastern and South Asian Studies (MESAS) (expected 2019). He received his Bachelors degree in Islamic and Middle Eastern Studies (2012) and Master’s degree in Near Eastern and Judaic Studies (2013) from Brandeis University. Mr. Cook is interested in Islamic Mysticism (Sufism), the Qur’an and its Commentaries, the Ottoman Empire, and the history of Islamic civilizations in general. Currently, he is writing a dissertation on the Ottoman Sufi and prolific author Ismail Hakki Bursevi (d. 1725), the research for which he undertook in Bursa, Turkey as a Fulbright Student Researcher (2016-17). Mr. Cook worked as a translation proofreader for the recently released HarperCollins Study Qur’an (2010-13). He moreover served as a teaching associate for a course on the Qur’an at Emory (2015), and worked as Brandies’ first Arabic tutor (2010-12).